Close Encounters with the Night Kind: Guest Post with Faierytastic author Michelle McCleod and review of Love Potions!! Guest Post with Faierytastic author Michelle McCleod and review of Love Potions!! 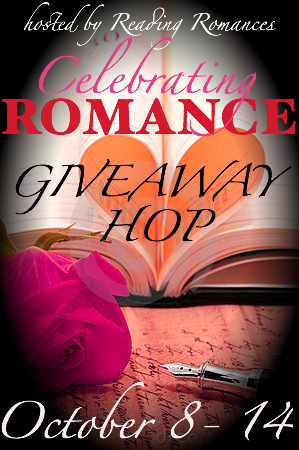 Romance Hopper Click Here and don't forget that I also have an autographed copy of The Bridge of Deaths by MVC Egan giveaway going on as well! Click Here to enter that one as well! First off I'd like to thank Michelle for stopping by and allowing me the great experience of reading her book. It was excellent!! She has a tasty Halloween Post to share with us today so without further ado here is her succulent tale! The first inkling that I was a little umm...obsessed with vampires was when I read the 1000 page Vampire Encyclopedia...and liked it. If that wasn't a clue, for sure, by the time I was stealing rocks from a vampire, there was no more hiding from the truth. 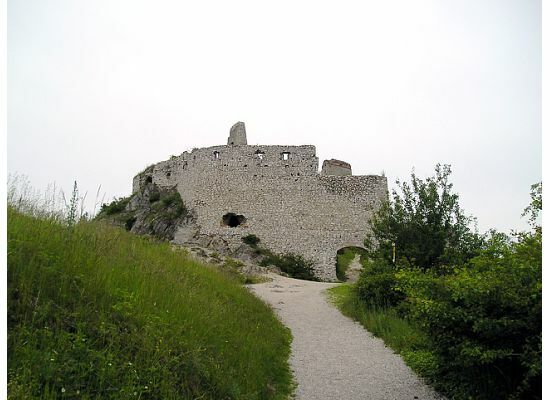 Ever hear of Countess Elizabeth Bathory? 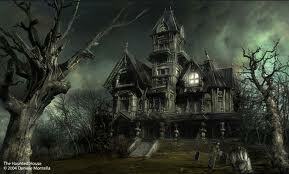 The Countess is one of few known vampires in Europe, and I visited the castle where she drained over 600 girls dry. Her exploits bring new meaning to the phrase ‘bloodbath’ as, not only was she rumored to drink blood, but also bathed in it to preserve her youth. Once she was caught and prosecuted, Bathory was walled into the castle tower a la Poe’s The Tell-Tale Heart. 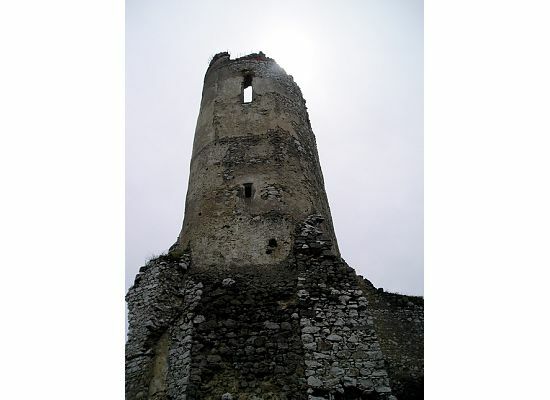 Now, take a moment to picture what might happen to such an infamous castle here in the US. Think Salem, Mass. Ghost tours. Shops with made-in-China tchotchkes. Restaurants. Palm readers. A real supernatural smorgasbord. About the Author: Michelle McCleod lives in the Midwest with her husband, toddler and dogs. She writes in the spare moments between toddler tantrums and often fantasizes about dressing the dogs up like unicorns. Her latest release, a novella titled Love Potions, is about an incompetent witch and the elf cursed to break her heart. Readers can contact her at mccleodwriters@gmail.com and find her online at http://michellemccleod.blogspot.com/ or on Twitter under the handle @MichelleMcCleod. Pretty Cool. Vampire Lore is always fascinating! ﻿Now to the book! I really enjoyed this short hot read! Take a look. An incompetent witch, a cursed elf, and the wizard who wants to kill them. Witch-in-training, Marion, is about to flunk her Potions class because of a serious case of 'love block'. If her love potions keep exploding like stink bombs, she won’t graduate to the magical defense classes she really wants to take. A problem because her ex-boyfriend is out of prison and wants to pick up where they left off...with his hands around her throat. When Marion learns she’ll never make a love potion if she doesn’t fall in love, she takes a risk on Aidan, a handsome, charming elf with a heartbreaking secret. Even though the big cities have accepted and embraced witchcraft as a suitable degree program, her hometown had not. But that was ok with Marion. She had practiced long and hard at being invisible, and most times slid right on by without being noticed. The wall was her friend and blending into the background had become a second nature. That and staying away from men. Her potions class was her biggest problem right now. She just couldn’t get the love potion right. Love bombs are what she seemed to create. Who was it that said art imitated life? Maybe her potions were trying to warn her that she was doomed. It seemed like no matter how hard she tried it just kept blowing up. Her teacher explained that the reason it wasn’t working was because she had no experience in the field of love. So she needed to experience love in order to pass this class? Where was she, the sweat pants and oversized t-shirt queen, going to find love? Aiden was cursed. No literally he was cursed. He said the wrong thing to the Queen and she threw him out of Fairy with a curse. His lucky day. So now he was stuck at this bar, because the Queen had stated that he must meet her at this bar, looking for the not-so-perfect woman to break the curse. Right. He was in beautiful silicon and Louie Vatton heaven. Good luck with that one. He went to dance off some of his frustration and stress. That’s when he noticed her. Oversized shirt and too long skirt, dancing like something was trying to jerk out of her body. Interesting. Maybe this was his lucky night? I am an absolute sucker for short hot stories and this little sizzle was my cup of tea. Two people with a lot of secrets, one extremely determined roommate, and one psycho x turn this short tease into a delightful adventure. Not to mention the Barbie fairy or the giant. The main characters are all lovable and this story leaves you with warm fuzzies rolling over your skin. Even the local Siren is completely enchanting and true to her nature! The author had a fresh outlook on bringing several mythologies together and blending them together delightfully! I truly enjoyed this little story and look forward to more from this author!!! 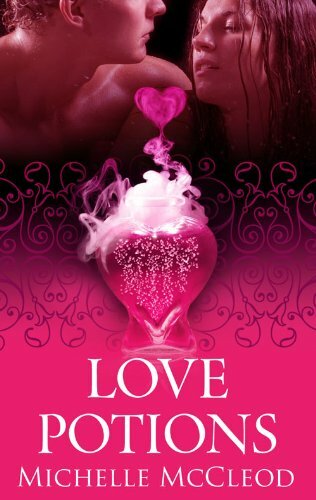 I'm excited about Love Potions as well, it sounds like a great read. Oh thank you Blue Shedevil! If you ever go to Slovakia, drop me a line, I'll fill you in on where-to and how-to. Love the post! I've always been a werewolf girl myself, but the history of vampires make me happy.